Diaphragm and Piston Pumps are used in many industries for the transfer of low, medium and high-viscosity fluids. 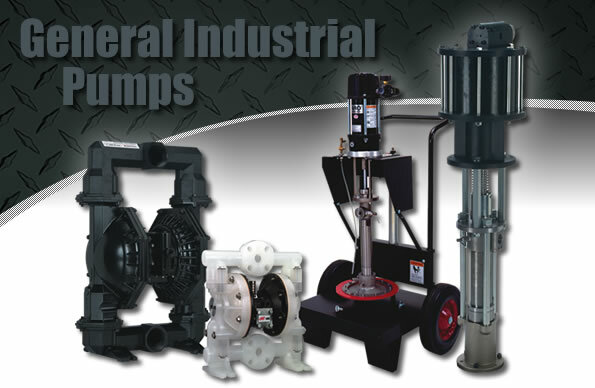 Ingersoll Rand Diaphragm Pumps feature patented air valve technology to prevent stalling and freezing. Ingersoll Rand Piston Pumps and Pump Packages are available in ratios from 1:1 to 65:1. These pumps are designed to transfer medium to high viscosity fluids. Extrusion Pumps and Packages can handle fluids viscosities up to 1,000,000 cps (centipoise). 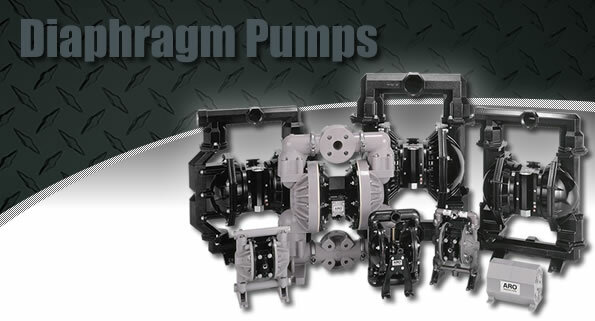 Ingersoll Rand/ARO is a leader in Diaphragm Pump technology. Review the complete line of air-operated diaphragm pumps and drum pump packages from Ingersoll Rand/ARO. Ingersoll Rand/ARO Piston Pumps are designed to handle viscous and abrasive fluids. You can count on over 30-years experience in Piston Pump technology to help meet any application. This is the simplest way to start an extrusion application. Packages come ready to use. Attach an outlet hose, fluid container and air supply, and your Ingersoll Rand/ARO Extrusion Package is up and running.